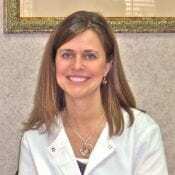 Dr. Michelle Tompkins graduated from Indiana University School of Dentistry in 1994. She has enjoyed serving the needs of her dental patients for the past 20 years. Dr. Tompkins attends many continuing education seminars each year and is a member of the Indiana Dental Association and the American Dental Association. She also participates in promoting good oral health through schools and the Give Kids a Smile Program. Dr. Tompkins resides in Greenfield, IN with her husband and three children. 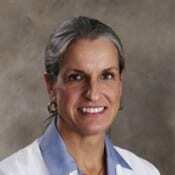 Dr. Carole Thoman was born and raised in Terre Haute, IN. She attended Indiana University both at the Bloomington and the Indianapolis campus to receive her Degree in Dental Hygiene in 1981. 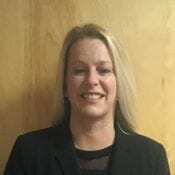 After returning to Terre Haute to work as a dental hygienist and obtaining prerequisites for dental school she returned to Indianapolis and Indiana University School of Dentistry to complete her Doctorate in 1988. Although she is a general dentist Dr. Thoman continues to take advanced training in various areas of dentistry including cosmetic dentistry, endodontics and oral appliances for patients with obstructive sleep apnea and snoring. 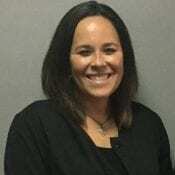 Dr. Thoman continues to exceed the continuing education requirements as she studies for her Diplomate status in the American Academy of Dental Sleep Medicine. Her interests outside the office include watching basketball, flying, spending time with friends and family. Dr. Rajkumar is a specialist in periodontics and implantology. She specializes in treatment of gum disease including cosmetic procedures to aesthetically enhance your smile, as well as dental implants that can replace single or multiple missing teeth. Melissa was born in Scott county Indiana and lived in Shelby county for 25 years. She now resides in Bartholomew county with her husband and two children. She enjoys spending time with her family and friends. Melissa has been in the dental industry for over 16 years and is passionate about helping patients with their dental needs. Hobbies include boating, fishing and volleyball. Allison graduated from IU school of Dentistry in 2006. She lives in Shelby county with her husband Kevin and 3 boys, Kameron (17), Kyle(15) and Kellen (9). Interests include watching her boys play sports, reading and having coffee with friends. Favorite part of her job is getting to know her patients and making sure they know how important their oral health is! 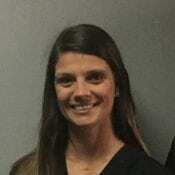 Ashley is a 2007 Graduate of the University of Southern Indiana in Dental Hygiene. She lives in Rush County with her husband and three children. Ashley enjoys traveling, music, attending her children’s activities and spending time with family and friends. Ashley’s favorite aspect of dentistry is getting to know her patients and educating them on the importance of oral health! 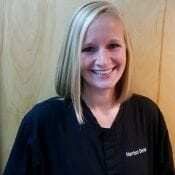 Megan is a 2006 graduate of the Indiana University School of Dental Hygiene. 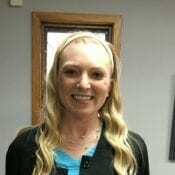 She has been at Harrison Dental since 2008. Megan lives in New Palestine with her husband and 2 children – 6 and 3. She enjoys running, reading and spending time with friends and family. 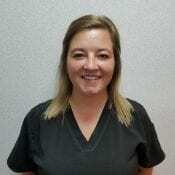 Shayle is a 2012 graduate of the Expanded Duties Dental Assisting Program at the International Business College. She has been an employee of Harrison Dental since 2013. Shayle’s hometown is Rushville, where she was born and raised. 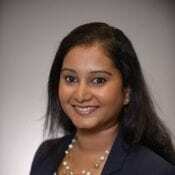 She enjoys sporting events, the outdoors and spending time with her family, friends and 2 dogs. Ciara is a 2015 graduate from IU School of Dentistry’s Dental Assisting Program. She lives in Shelbyville with her husband and twin 3 year old boys. She enjoys spending time with friends and family, fishing, and shopping! Ciara loves dentistry because she loves helping others gain confidence and knowledge in their oral health!